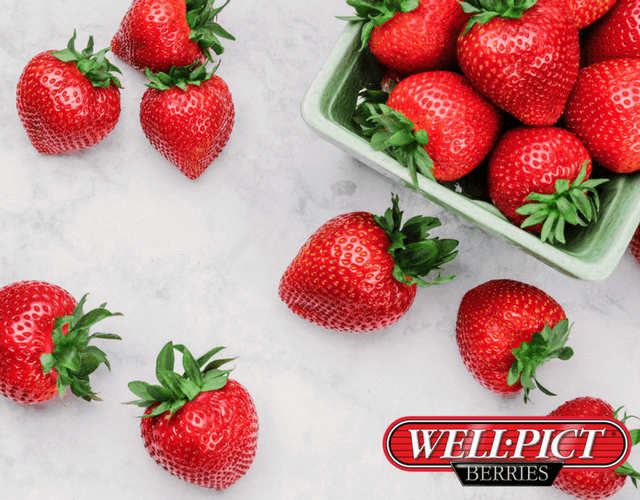 Whether you need a quick snack or enough for the whole family, irresistible Well•Pict Berries come in a variety of sizes to satisfy your berry craving. Cultivated throughout the world, these delicious, red fruits supply us with essential nutrients to keep us healthy and in great shape! 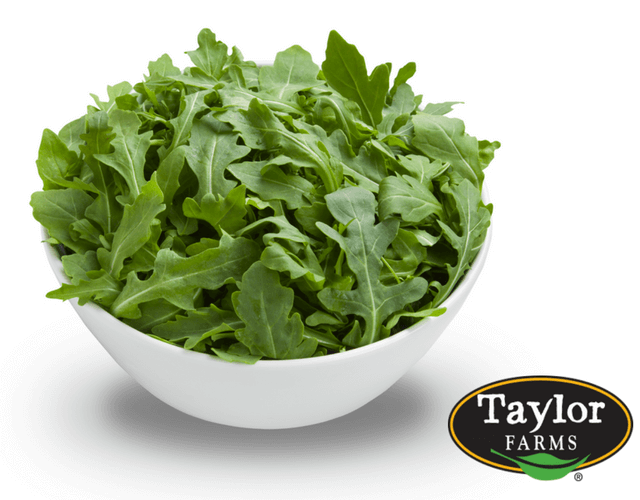 Find out more about family owned Taylor Farms and two of their fresh, delicious salads. 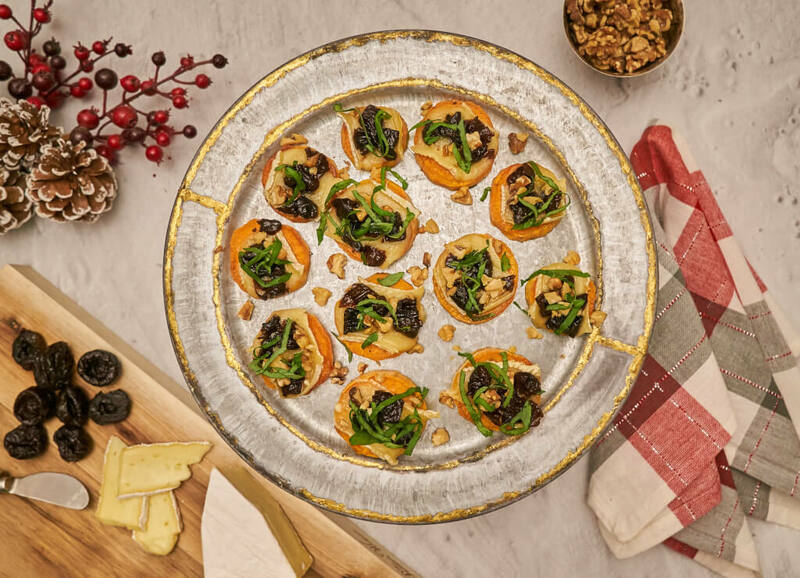 Don't miss the fabulous brunch we made with their Organic Spinach and Arugula. You will LOVE it! North Shore Greenhouses, Inc. is a family-owned and operated grower. Three generations of greenhouse growing experience, earth-friendly practices and fair labor practices! 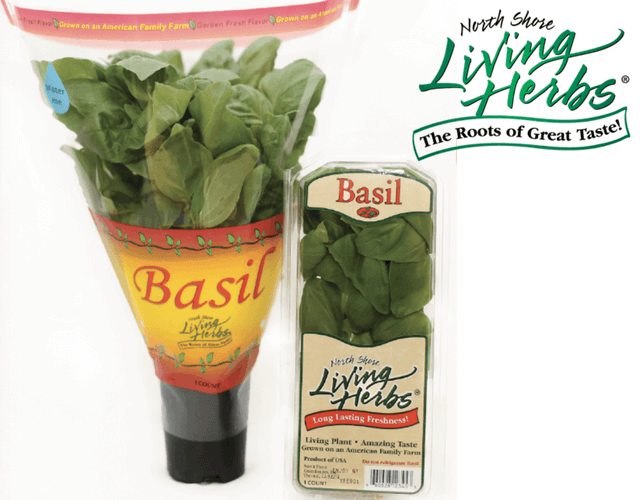 North Shore Living Herbs® are some of the freshest herbs possible because they are still alive! The benefits of consuming fruits and vegetables of all kinds, including tomatoes, are infinite! 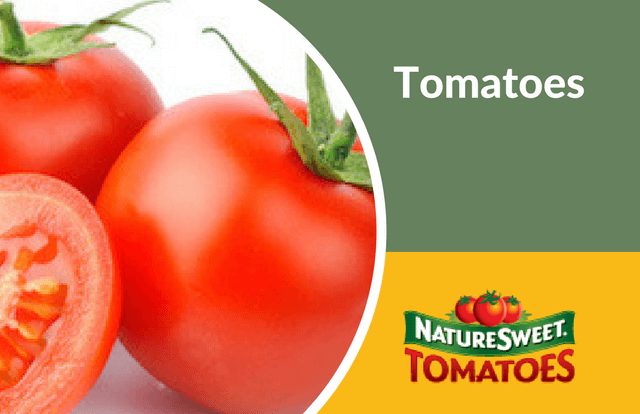 Consuming tomatoes helps lower the risk of heart disease, diabetes, cancer, and the risk of obesity. Read on. 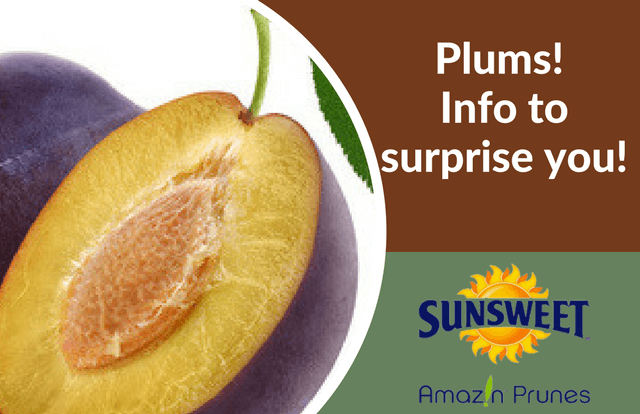 Plums - info to surprise you! The plum is one of the most juicy, sweet fruits with just the right amount of tartness to get your attention. But did you know that they could be the size of a baseball? Oh, yes, and then some! We have some more trivia and health info that will cause you to be plum shocked! 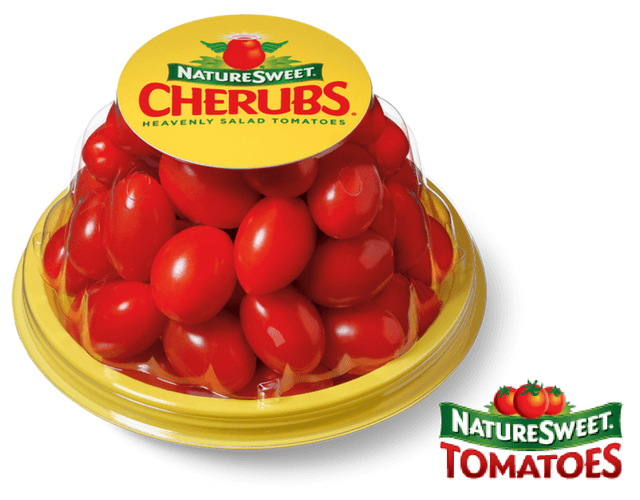 You've probably noticed that we are cherishing these adorable Cherubs® tomatoes, and we want to tell you some of the reasons why! All things point to KALE! 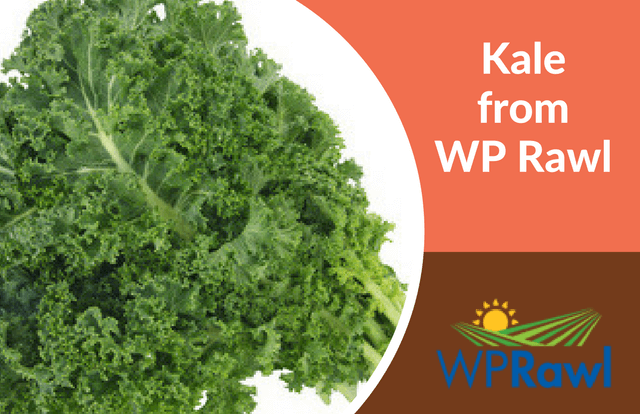 There are so many reasons why kale needs to be on your plate today! 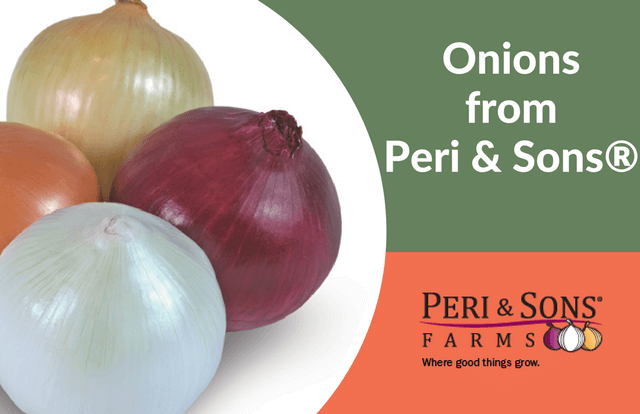 Peri & Sons'® Farms is an on-going success story. They are so passionate about growing their fresh and delicious onions year round. 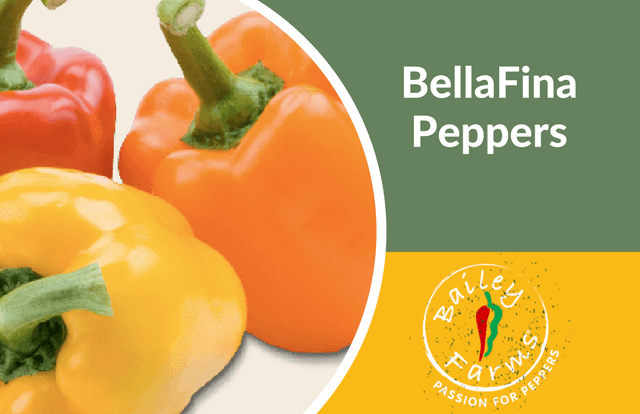 BellaFina Peppers are small yet pack a huge amount of vitamins and value into your meals! These peppers are actually mini, and just the perfect amount of pepper for stuffing and salads. Plus, did you know how nutritious they are for you? And check out Bailey Farms' husband & wife team! Experts! 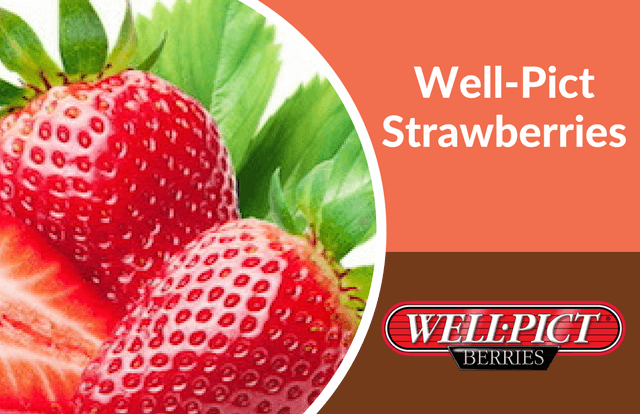 What would summer be without strawberries? 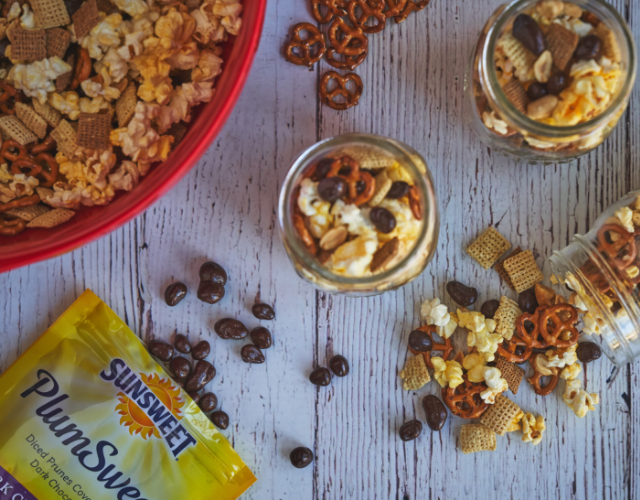 Just having them on-hand and fresh in a bowl, or whipped up in a shortcake, or even prepared in a fabulous salsa will leave your guests wanting more! And, we don't blame them! They are also very healthy – and in more ways than you may have realized. How so, you ask? This month we focus on the TOMATO, and we're proud to profile one company that grows them using non-GMO seeds and farms in a sustainable way! 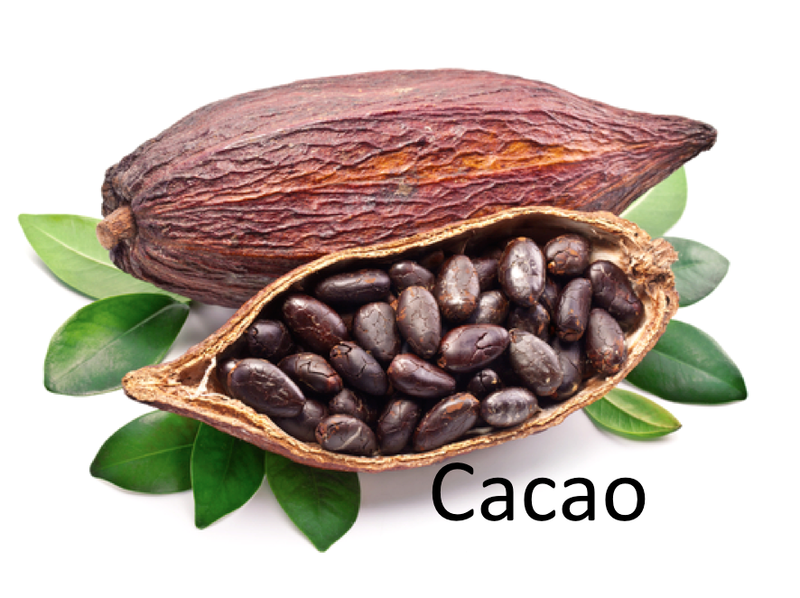 There are some surprising benefits of this fruit that may inspire you to start serving them up! 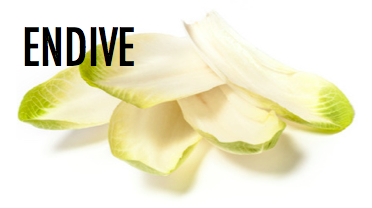 Celebrate National Salad Month with ENDIVE! This green leafy-vegetable is much more than just a leafy green, packed with numerous health benefiting plant nutrients. 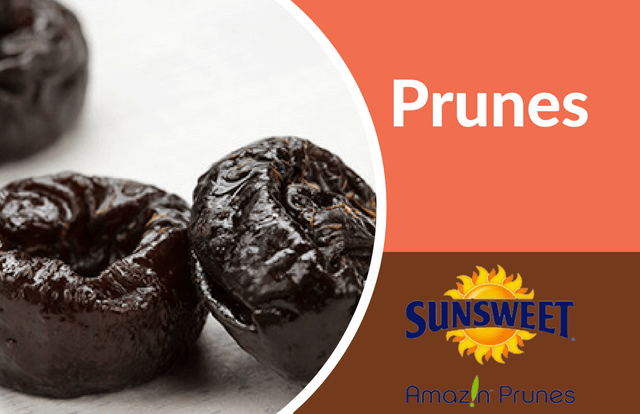 Prunes are a delicious superfood that are sweet and have a sticky chewy texture. 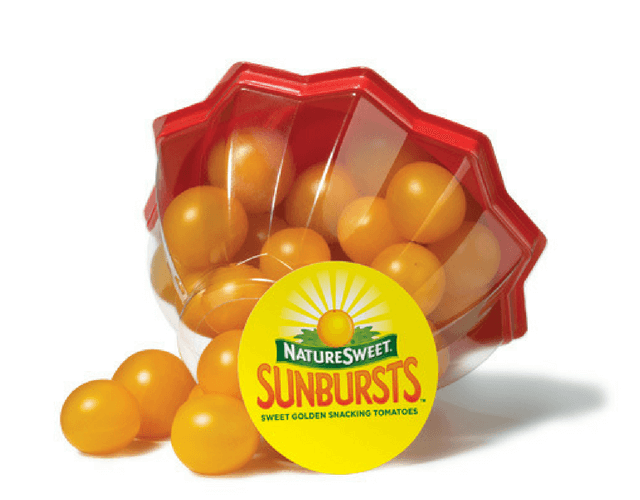 They are not only fun to eat, but they are also highly nutritious! 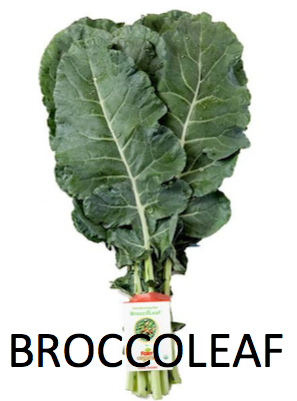 Step aside Kale, Organic BroccoLeaf is the new Foxy Produce Organic SuperGreen! These new leafy greens have a lighter, sweeter taste, and are also packed with nutrients! 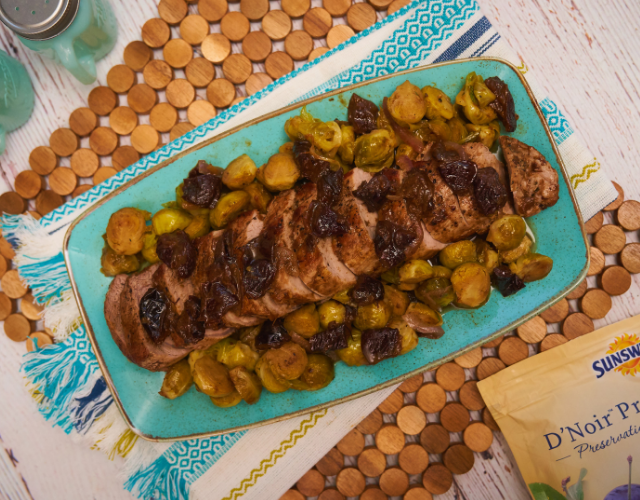 Organic BroccoLeaf provides more versatillty and vibrancy to your food.